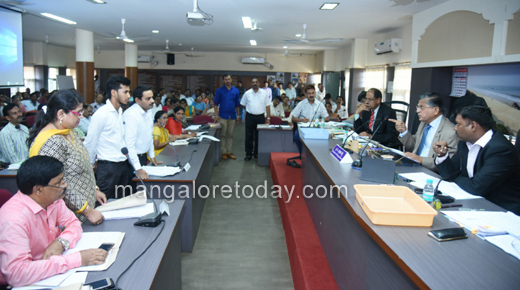 Mangaluru, Dec 05, 2017: Lokayukta Justice P Vishwanath Shetty dismissed five petitions filed against Puttur TMC Commissioner Roopa T by the TMC Chairperson Jayanthi Balnad, during the Public Grievance Redressal meeting conducted by him at the DC office here on December 4, Monday. The Lokayukta took strong exception to the act of the TMC Chief and said the meeting was convened to hear the grievances of the public and not for elected representatives to complain against officials. He even pulled up the advocate who had appeared for the TMC President. He questioned why the TMC Chief was not present when she has filed a petition. A Panchayat Chief should be able to get works done through his or her staff. 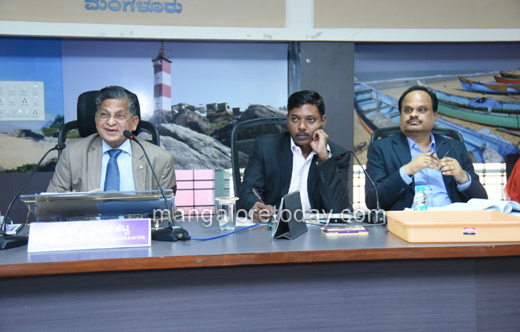 If he or she fails then one has to conclude that they are inefficient, Lokayukta Vishwanath Shetty said. He also stated that the TMC Chief could have very well placed the issue at the Council meet and filed a complaint with the higher authorities. If such a petition is accepted then it would set a bad trend for other elected representatives who may continue filing cases against officials, he said. 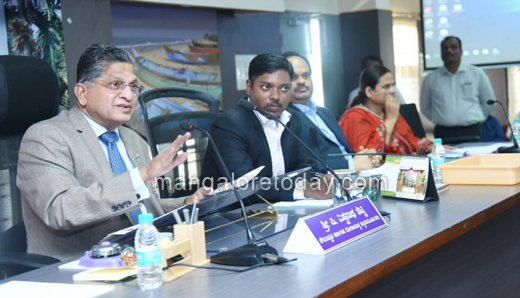 Deputy Commissioner Sasikanth Senthil, Additional DC Kumar, SP Sudheer Kumar Reddy, ZP CEO M R Ravi and others were present.